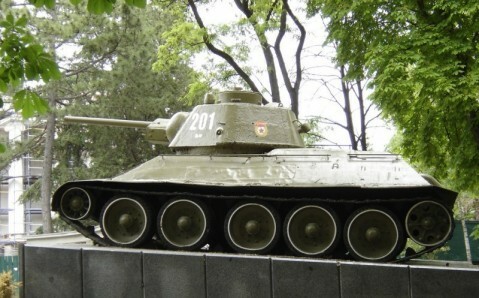 Simferopol is the capital of Crimea. 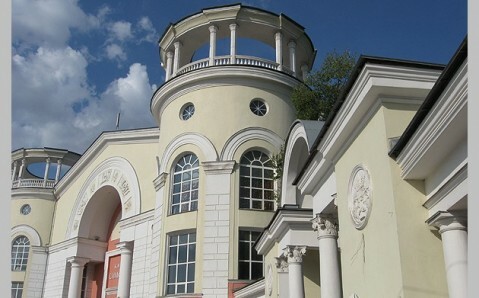 It is its scientific, business and cultural center. It is the largest and one of the most beautiful cities on the peninsula, and it has all the components required for both leisurely and educational tourism. It is located in the heart of Crimea, near the Sagir River valley. Because all Crimea-bound roads go through Simferopol, it is called “Gate of Crimea.” It is from this capital that guests begin exploring the peninsula. The city’s history began in the late 18th century. In 1771, as a result of the Russian victory in the Russian-Turkish war, Crimea was given to Russia. At that time, the empress Catherine the Great ordered a city to be built that would become the center of the lands won away from the Turks. Construction started in 1784, near a small town of Aqmescit, which had been the residence of the Qalğa-Sultan, the Khan’s right hand man. The buildings were constructed from the ruins of Scythian Neapol (Neapolis), the capital of ancient Scythian state that stood in Simferopol’s location back in 3rd century B.C. 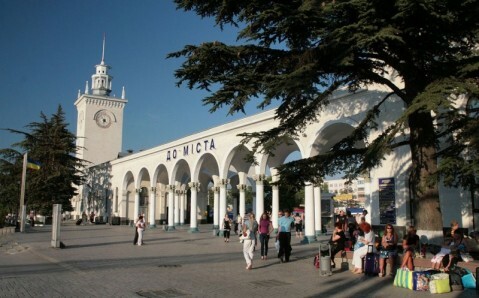 The new city, which absorbed Aqmescit, was named Simferopol, Greek for “the city of usefulness,” or “the gatherer-city.” The Crimean capital owes its name - as well as its appearance - to Catherine the Great, who introduced the tradition of giving southern cities Greek names to commemorate the Greek colonies that once stood there. 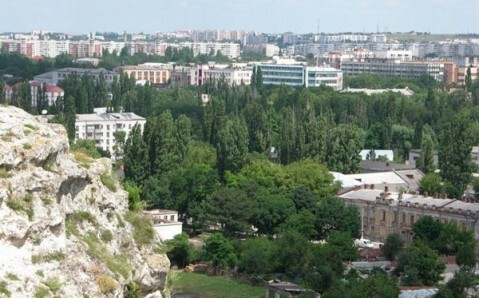 In subsequent years, the population of Simferopol grew and the city itself began to develop many landmarks. The most interesting of them are the Vorontsov Palace in "Salgirka Park” and the Church of St. Alexander Nevsky. Both landmarks were built during the rule of Nikolai the First. Today, these architectural gems, along with other places of historic and architectural importance, contribute to the heritage of Simferopol, and explain why the city is considered as one of the most attractive places in Crimea. The Crimean capital is the best place to start discovering the peninsula’s unparalleled beauty and rich history. One of the peninsula’s largest and most interesting museums is situated here - the Central Museum of Tavrida, whose extensive collection depicts the centuries-old history of the Crimea, the culture of local citizens, and the tremendous nature of the region. 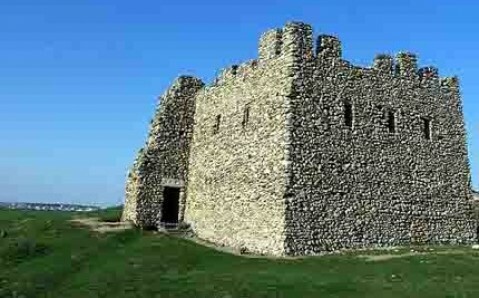 Numerous ancient and medieval structures also give clues to the history of this city. The main archeological monument in Simferopol is the Scythian Naples Reserve, created on the territory of an ancient settlement. The most interesting feature of the complex is the mausoleum of Scythian aristocrats, which are stunning in their opulence and intricacy. The oldest building in Simferopol is the Kebir-Jami Mosque, which was built in the early 16th century, and it is especially interesting and remarkable. Unfortunately, many travelers, who use Simferopol only as a stopgap on their way to the sea, do not give the Crimean capital its due. But this amazing city, with its numerous monuments, museums, and riverside parks, is able to offer just as much, in not more, than any other Crimean resort! With its odd mixture of Levantine and Soviet, the Crimean capital is not an unpleasant city, but there is no point lingering here, as everything else on the peninsula is much more exciting – and it’s only a short bus ride away! one of its quality restaurants and cafes – a bit of a rarity on the coast.